A few months ago, I asked you all to take a poll around if you have ever hurt a web site using spammy links to downgrade their rankings in Google search. The good news is that 66% of those who responded said they never tried to do so. But of those that did try, 59% said they were able to hurt a web site with spammy links and 41% said there were unsuccessful. We had 375 responses and 248 responded that they never tried doing this. But the other 127 were split. 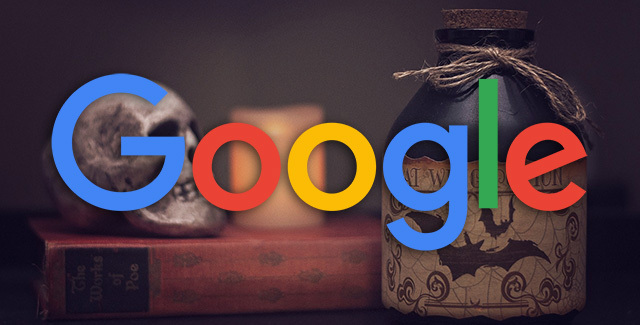 75 people said they were able to hurt a site's ranking in Google with spammy links. 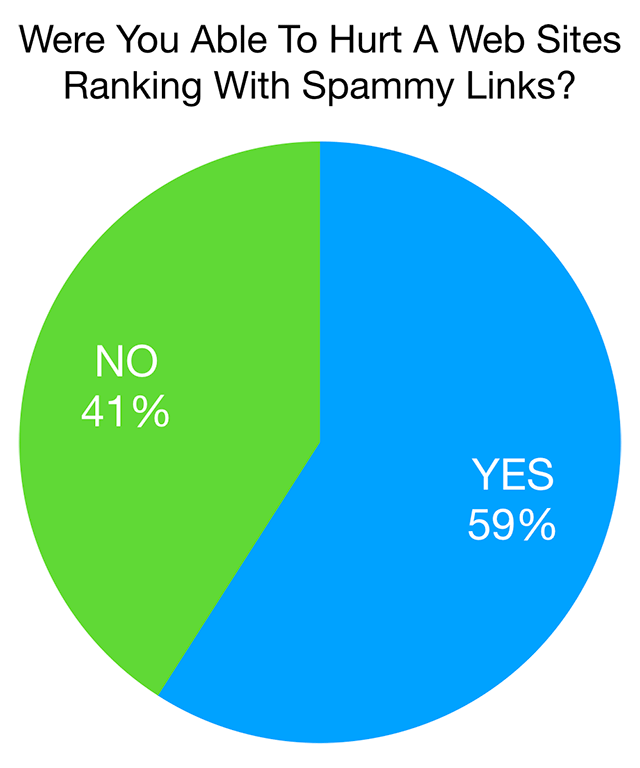 52 people said they were unable to hurt a site's ranking in Google with spammy links. This post was pre-written and scheduled to be posted today, I am currently offline.